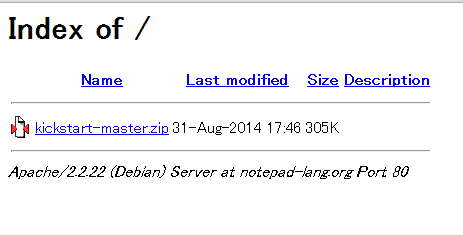 The Specification of Notepad Language. Please discuss the syntax etc about notepad-lang on this repo. based on Python flavored Lua? This software is released under Notepad Public Sofiware License. Copyright (C) 2014 notepad-lang Team. This software is released under Notepad Public Software License. For the historical reasons,you may use the "paltee" and "paralleltree" extension.